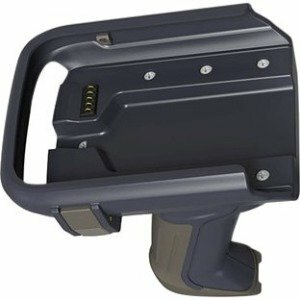 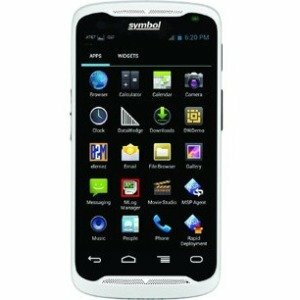 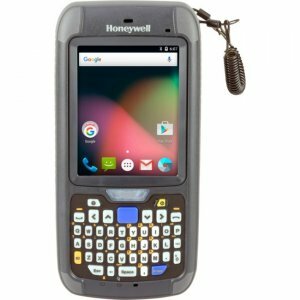 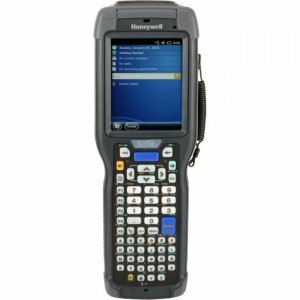 Honeywell's HX2 wearable mobile computer is ready for any workflow needed in a high volume quick-picking environment. 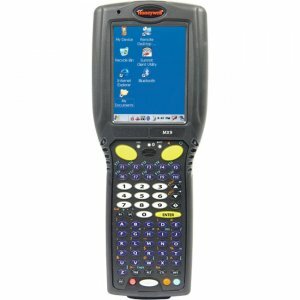 Voice-direct the HX2 computer, trusting the fidelity of ToughTalk technology that has been proven to improve voice recognition in noisy environments. 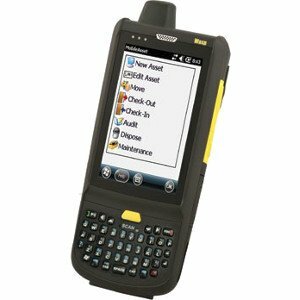 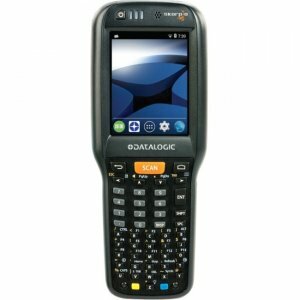 Capture barcode data using the low-profile ring scanner, designed to swap between right and left-hand usage in a click. 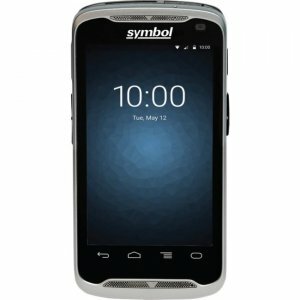 Input additional data through an impact-resistant touchscreen or one of two epoxy-coated keypad configurations. 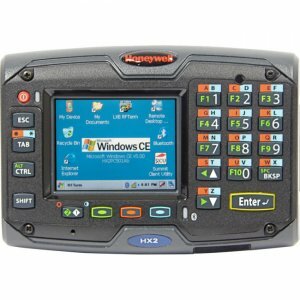 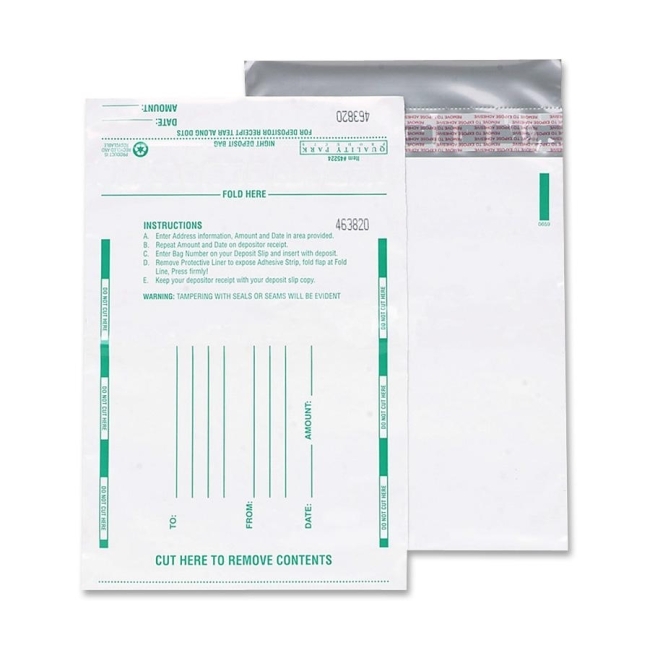 Build the multi-modal process that optimizes your efficiency, and have peace of mind knowing that the HX2 wearable computer can be customized to meet your data collection needs.